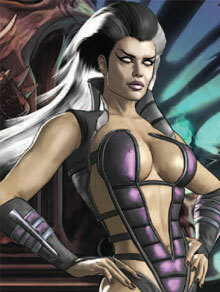 Home / Geek Life / Cosplay/ Nerd Fashion / My Sindel Cosplay is in Progress! Previous post: Little Man turns 1: Yoshi Birthday Cake! Next post: MuseScoreTips- Extremely helpful website! !